The best training a dance can receive is ballet training. Dancers that receive ballet training from a very young age are likely to develop good dance habits. Ballet experienced dancer excel in all areas of dance because that have been taught to control their muscles with precision. This makes all dancers exception.The best training a dance can receive is ballet training. Dancers that receive ballet training from a very young age are likely to develop good dance habits. Ballet experienced dancer excel in all areas of dance because that have been taught to control their muscles with precision. This makes all dancers exception.The best training a dance can receive is ballet training. Dancers that receive ballet training from a very young age are likely to develop good dance habits. Ballet experienced dancer excel in all areas of dance because that have been taught to control their muscles with precision. This makes all dancers exception.The best training a dance can receive is ballet training. Dancers that receive ballet training from a very young age are likely to develop good dance habits. Ballet experienced dancer excel in all areas of dance because that have been taught to control their muscles with precision. This makes all dancers exception.The best training a dance can receive is ballet training. Dancers that receive ballet training from a very young age are likely to develop good dance habits. Ballet experienced dancer excel in all areas of dance because that have been taught to control their muscles with precision. This makes all dancers exception.The best training a dance can receive is ballet training. Dancers that receive ballet training from a very young age are likely to develop good dance habits. Ballet experienced dancer excel in all areas of dance because that have been taught to control their muscles with precision. This makes all dancers exception.The best training a dance can receive is ballet training. 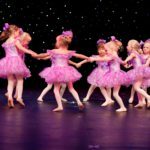 Dancers that receive ballet training from a very young age are likely to develop good dance habits. Ballet experienced dancer excel in all areas of dance because that have been taught to control their muscles with precision. This makes all dancers exception.The best training a dance can receive is ballet training. Dancers that receive ballet training from a very young age are likely to develop good dance habits. Ballet experienced dancer excel in all areas of dance because that have been taught to control their muscles with precision. This makes all dancers exception.The best training a dance can receive is ballet training. Dancers that receive ballet training from a very young age are likely to develop good dance habits. Ballet experienced dancer excel in all areas of dance because that have been taught to control their muscles with precision. This makes all dancers exception.The best training a dance can receive is ballet training. Dancers that receive ballet training from a very young age are likely to develop good dance habits. Ballet experienced dancer excel in all areas of dance because that have been taught to control their muscles with precision. This makes all dancers exception.The best training a dance can receive is ballet training. Dancers that receive ballet training from a very young age are likely to develop good dance habits. Ballet experienced dancer excel in all areas of dance because that have been taught to control their muscles with precision. This makes all dancers exception.The best training a dance can receive is ballet training. Dancers that receive ballet training from a very young age are likely to develop good dance habits. Ballet experienced dancer excel in all areas of dance because that have been taught to control their muscles with precision. This makes all dancers exception.The best training a dance can receive is ballet training. 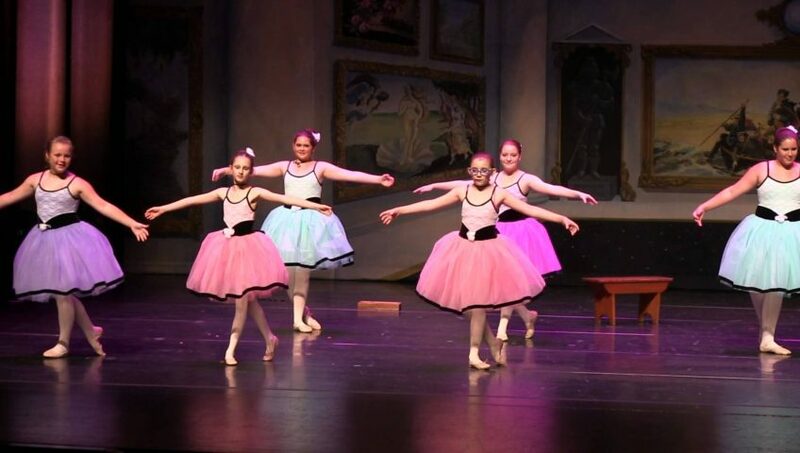 Dancers that receive ballet training from a very young age are likely to develop good dance habits. Ballet experienced dancer excel in all areas of dance because that have been taught to control their muscles with precision. This makes all dancers exception.The best training a dance can receive is ballet training. Dancers that receive ballet training from a very young age are likely to develop good dance habits. Ballet experienced dancer excel in all areas of dance because that have been taught to control their muscles with precision. This makes all dancers exception.The best training a dance can receive is ballet training. Dancers that receive ballet training from a very young age are likely to develop good dance habits. Ballet experienced dancer excel in all areas of dance because that have been taught to control their muscles with precision. This makes all dancers exception.The best training a dance can receive is ballet training. Dancers that receive ballet training from a very young age are likely to develop good dance habits. Ballet experienced dancer excel in all areas of dance because that have been taught to control their muscles with precision. This makes all dancers exception.The best training a dance can receive is ballet training. Dancers that receive ballet training from a very young age are likely to develop good dance habits. Ballet experienced dancer excel in all areas of dance because that have been taught to control their muscles with precision. This makes all dancers exception.The best training a dance can receive is ballet training. Dancers that receive ballet training from a very young age are likely to develop good dance habits. Ballet experienced dancer excel in all areas of dance because that have been taught to control their muscles with precision. This makes all dancers exception.